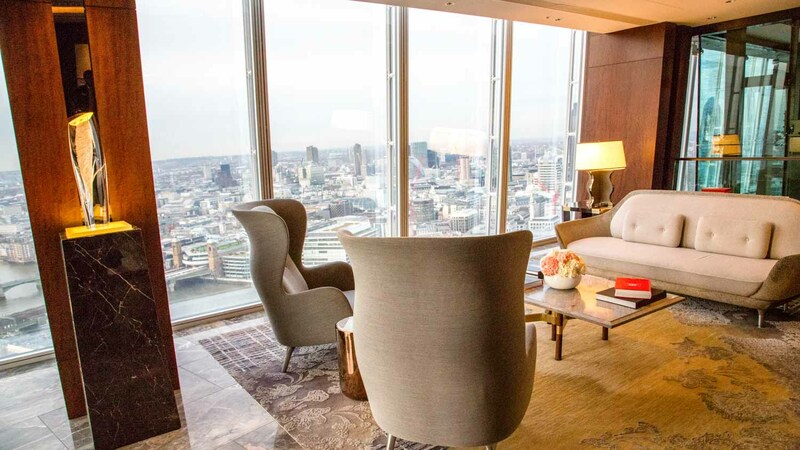 With so much on offer for visitors as well as the people who live and work there, London's Shard is so much more than just Western Europe's tallest building. Check out these highlights and experience the "vertical city" for yourself! 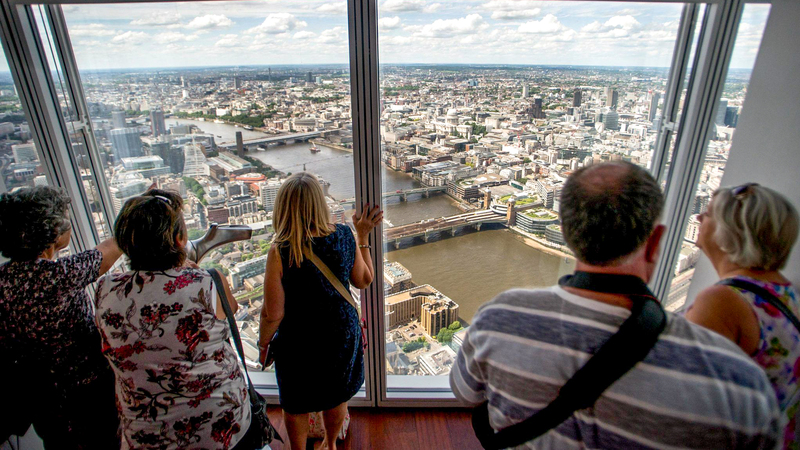 Take a double-decker elevator up to London's best view. Tickets aren't cheap, but if the cloudy English weather spoils the 40-mile panoramas, you can go back another time for free! 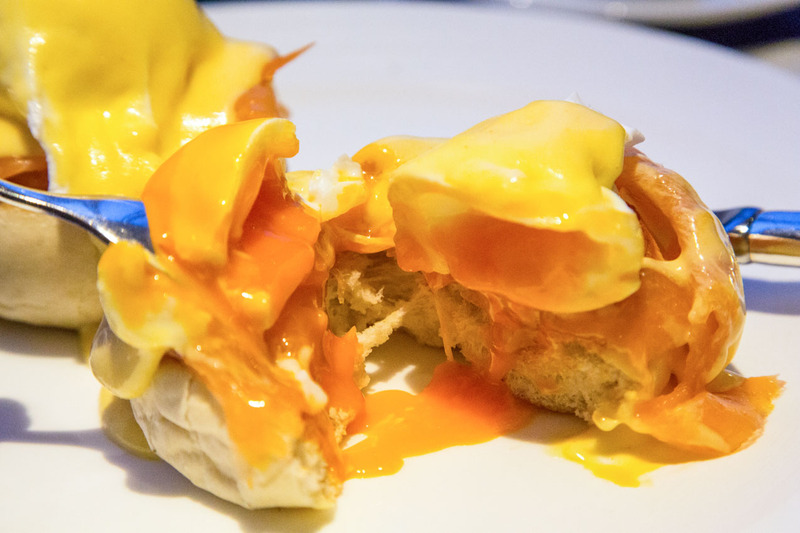 If you visit just one of the restaurants in the Shard, try this ode to contemporary English cuisine. From Sunday lunch to afternoon tea, every tradition comes creatively reimagined. The Shard's artisan deli is a must for coffee and cake. 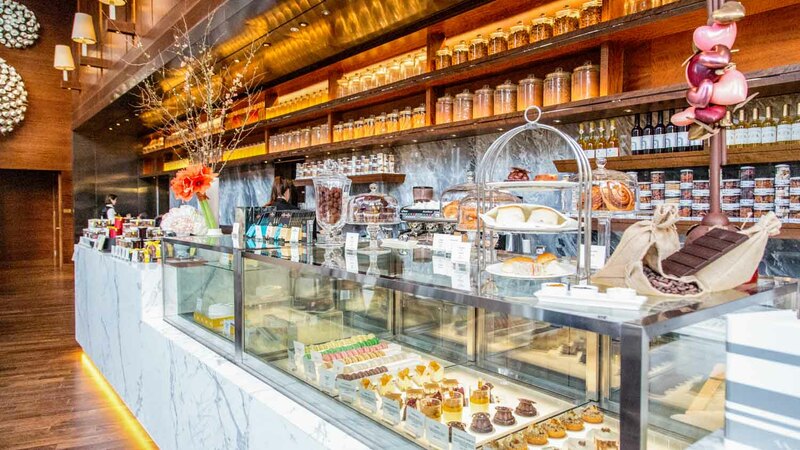 After tasting their signature pastries, you'll need a will of steel not to leave with goodies to take home! With 5-star suites and breathtaking views, the Shangri-La is the perfect place for a romantic getaway at the height of luxury. 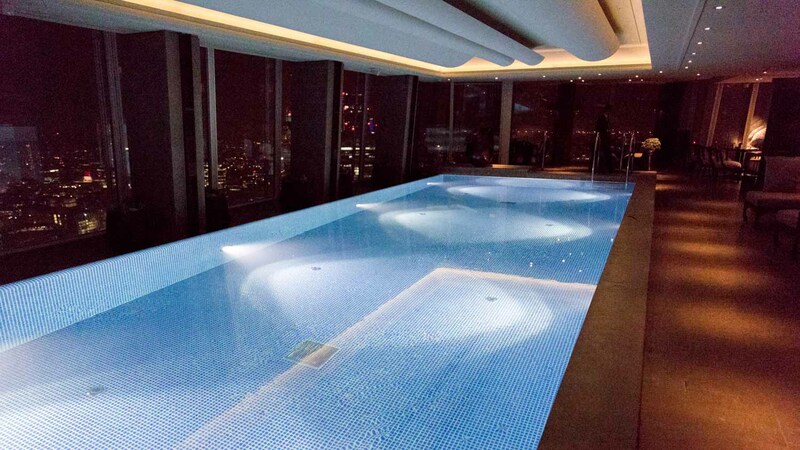 Serious swimmers be warned: the highest hotel swimming pool in Europe is more a place to relax by day and party by night! Unfortunately, before 8pm it is only open to hotel guests. The closest Tube station is London Bridge, accessible via the Northern and Jubilee lines. The station is also served by some overground lines. On sunny days, visitors might prefer the stroll along the Thames' Southbank from Waterloo, or across London Bridge from Monument. Parking is available on Kipling Street and Southwark Bridge Road nearby. Drivers should take note that the Shard is situated within London's congestion charge zone, applicable between 7am and 6pm on weekdays. For more information, visit the Transport for London website. There is a smart-casual dress code at most of the Shard's restaurants and bars. If you plan to visit any of them, avoid wearing sportswear, shorts, or flip-flops. Opening times vary depending on the day. Tickets are available from £19 (reduced). London Bridge is the nearest subway station (Jubilee and Northern lines). The entrance to the Shard is on Joiner Street. Dress smart-casual so that you fit in, should you dine at the restaurants and bars. Book a ticket online in advance!